The old approaches to online website marketing were based on keyword placement and drove the web development industry to focus on how web crawlers interpret websites. Now search engines have changed their ranking systems to consider how the end-users will experience them by giving precedence to websites that meet certain criteria. In other words, the recent paradigms are designed to guide the web development trends to focus more on increasing the “quality” of the end-user experience, rather than keyword placement. With that in mind, here are a few ideas for your website that will not only increase your customer interaction and satisfaction but will also gain favorable points in your search engine rankings. DO mobilize your website. Searches originating from mobile devices encompass almost 60 percent of the market, causing the search engines to prioritize websites that are mobile-friendly. As a result, the mobile responsive upgrade is now a standard in web development, not just a trend. It allows the website to resize its dimensions to fit the browser window for any device and give it a more app-like appearance. If your website has not been upgraded to have a mobile-friendly interface, act immediately because it is making a direct impact on your ranking. DO add localized content. Recently the search engines have modified search results to focus on providing geographic-specific results, even when the city name is not included in the search term. To make sure that you rank on localized searches, include geotags and city information in your website meta-data to help the search engines determine your physical location. Also include your name, address and phone number in the website content and verify that they match your Google-My-Business listing (to the letter). DON’T make your visitors wait for the website to load. With the increase in mobile browsing, page load time has become a major contributing factor to website abandonment. It is estimated that 70 percent of users leave a website after it has failed to load within four seconds. Even a one second delay in page loading could result in an astonishing 7 percent drop of customer conversions. Emphasis on website speed has never been more critical for improving the conversion rates, especially for the mobile users. There are a variety of techniques web developers can use to decrease page load times such as optimizing images, compressing resource files, changing hosting or browser caching (to name a few). Nevertheless, your ultimate goal should be to decrease the page load time to less than two seconds. DON’T forget to implement social media. While the search engines look at website content to determine its relevance to keyword searches, they also refer to the online reputation to determine credibility in search results. In other words, the content and quality of back-links to a website is also considered in ranking. In an effort to combat the link-exchange strategies some companies generate to create fake back-links, the search engines have started looking towards social media to query online reputation. Whether you are business-to-business or business-to-consumer, publishing industry-relevant content combined with social media interactions (likes, shares, comments, etc.) will certainly increase your rankings. The paradigms of effective online marketing are always changing and need to be addressed regularly. 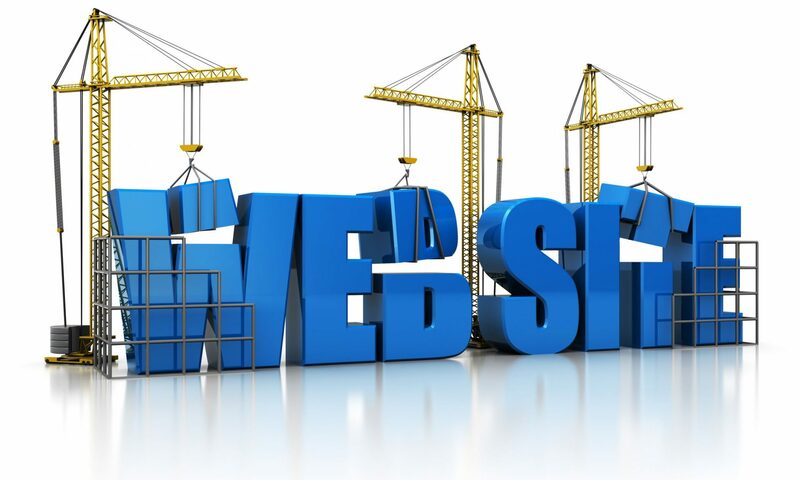 As a business owner or webmaster, you should review your website to ensure it is meeting the current paradigms and thereby maximizing returns. While there are more updates that might need to be considered, these “do’s and don’ts” are the ones that have been the most impact in the last several years. Does your website meet these metrics? Let us help! Contact Hartman Technology today!